How long is your morning routine? How much of your time each morning is spent applying eyeliner, putting on lipstick, and getting those brows to be sisters and not twins? Like most women, you probably spend a LOT of time in the morning just to get ready to face the world. With permanent makeup, you’ll never not look presentable, because you’ll always look amazing. This is just one of the permanent makeup benefits that makes it so appealing to our clients. READ THIS: The average time a woman spends doing her makeup! How many makeup products do you buy in a year? Be honest, how many eyebrow products have you bought, yet you only use one of them? When you think about it, makeup can be a waste — you put it on in the morning, only to take it all off at night. One of the permanent makeup benefits is that you can keep your makeup on for years, which means you don’t have to buy product after product just to maintain your brows, lashes or lips. It’s amazing how one’s appearance can boost one’s confidence. With the right microbladed eyebrows and contoured lips, you can feel permanently beautiful from the moment you get out of bed to the moment you get ready for bed at night. It’s common for people to react to cosmetics. Some people get red and itchy eyes after using eyeliner. Others react to eyelash glue. 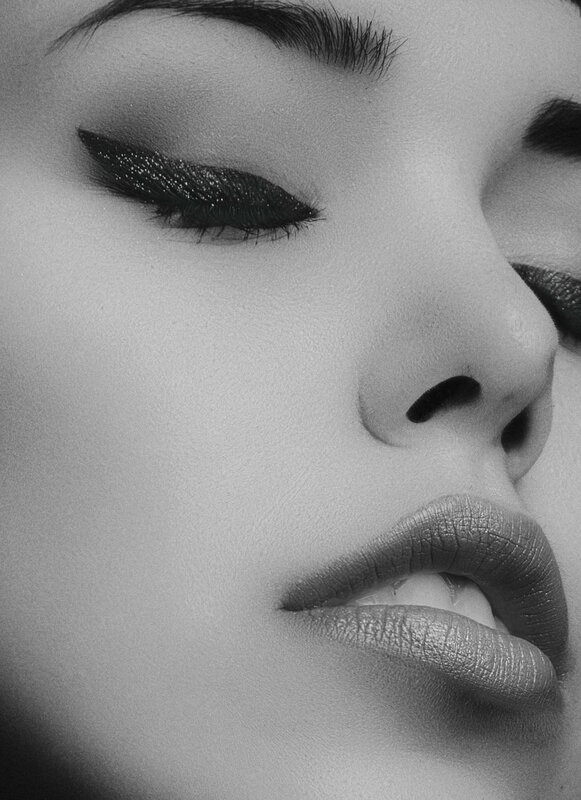 One of the permanent makeup benefits is that it uses organic, semi-permanent ink that gives the same effect as your regular lipstick, eyeliner, or whatever beauty product you use. Permanent makeup typically has no maintenance required. It will last two to five years, which means you’ll have two to five years stress-free! Microbladed eyebrows can frame your face. Contoured lips improve your pout. Eyelash enhancement will make you look more alive and awake. There are lots of permanent makeup benefits, but this one is what really puts a smile on our clients’ faces. How many times have you wanted to go swimming, but decided not to because your brows could be gone by the time you resurface? Or, maybe, you stopped playing sports because of the fear of accidentally smudging your brows while you wipe your sweat away. With permanent makeup, you won’t have to worry about that! It stays on so you can enjoy an active lifestyle! Typical eyebrow tattooing gives you boxy and unnatural brows. Organic microblading gives you natural brows. OPM’s organic permanent makeup mimics real strands of hair, so that you’ll look like you have naturally thick brows. Our lip contouring treatment lines the lip with a natural rosy pink to give you that natural plump illusion.